February 2013 | What's the Point? Welcome to those of you joining me from The Magical Mouse Pad and those of you just hopping aboard. 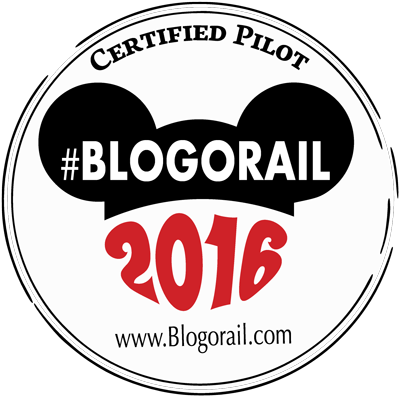 I am the third stop on our Magical Blogorail. 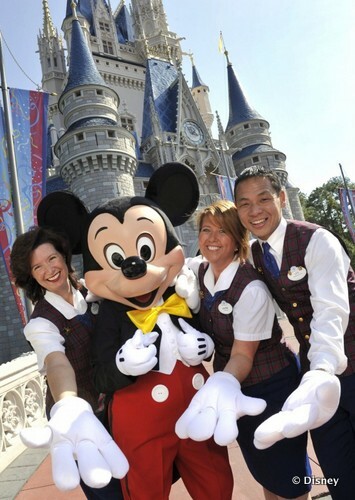 What's the first thing that comes to your mind when you think "Walt Disney World?" I'm sure a lot of you said kids, rides or (the cynics among us) heat and lines. 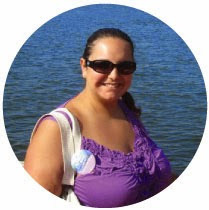 My dream Disney date would start out with a VIP tour guide taking us around the Magic Kingdom, escorting my husband and I to the front of every attraction. VIP tour guides are magical creatures that only exist at Disney Parks and cost a very pretty penny (if you are staying at a Disney Resort, they will cost you anywhere from $275 to $295 per hour, at a minimum of six hours) but offer a truly unique experience without any hassle! Finally, after our romantic dinner, we would set out on the Grand 1 Yacht (husband, are you paying attention?) for champagne and dessert. 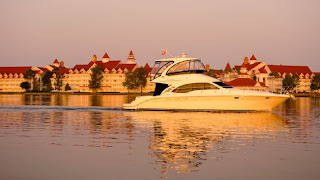 We would have the Grand 1 butler wait on us as we sail Bay Lake and the Seven Seas Lagoon. 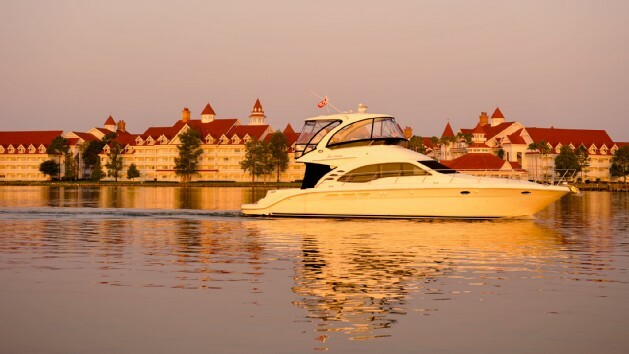 The lovely evening would be topped off by a viewing of Wishes, right from the boat. Sigh. Sounds perfect. The only question is, can my husband make this happen by Thursday? Happy Valentines Day!